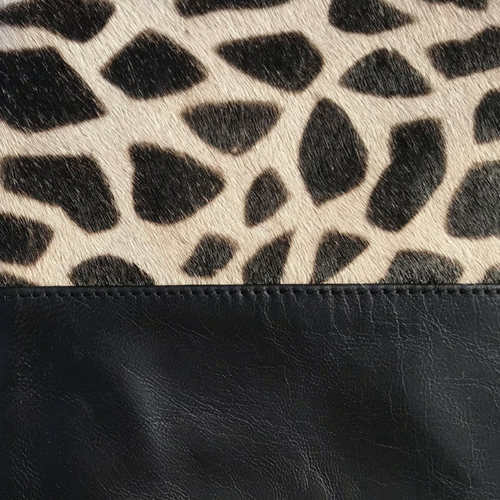 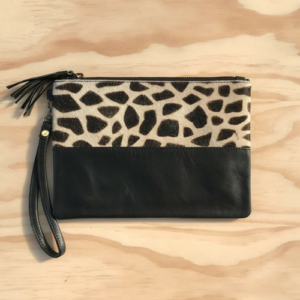 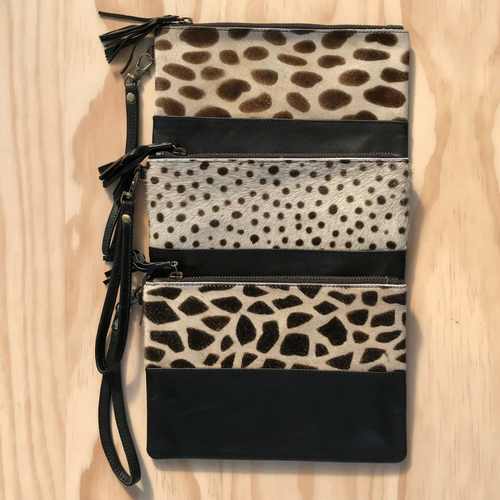 Our gorgeous leather Cowhide Clutch will keep all your essentials secure and in style. Made from genuine leather and cowhide giving the clutch a soft and textured feel. 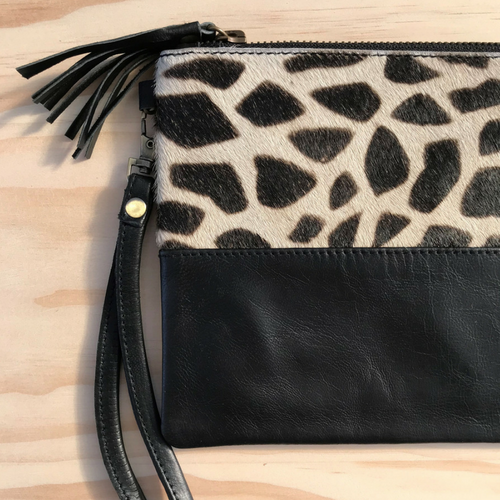 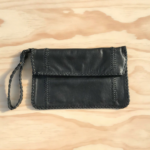 This clutch has an attached wrist strap to keep your clutch secure and a tasseled zipper for added extra flair and will compliment any outfit. 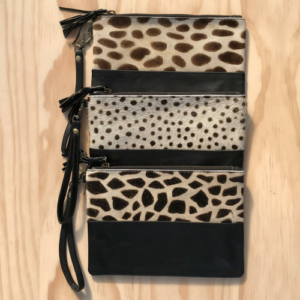 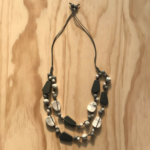 Available in 3 different styles to choose from.